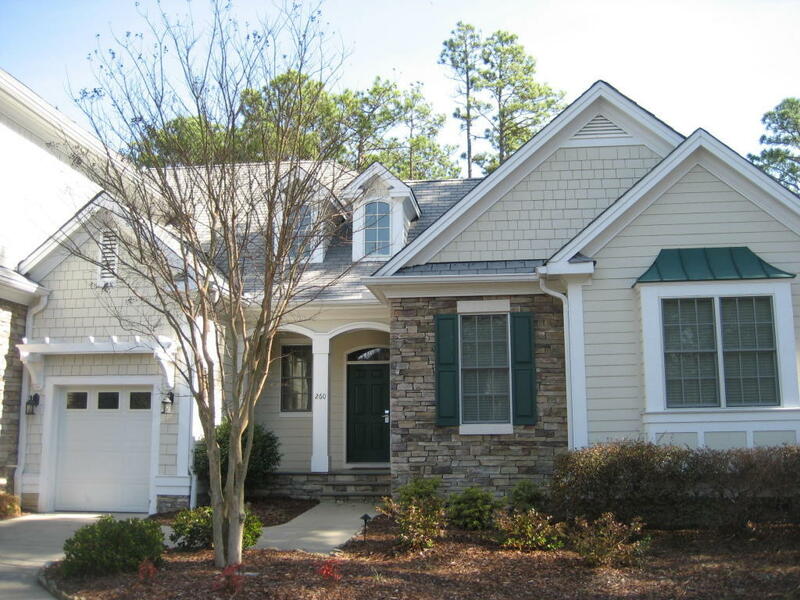 FRACTIONAL OWNERSHIP in the prestigious community of Pinehurst No. 9 National. Enjoy full Pinehurst County Club Membership, including golf courses 1-9 during your stay. Additional Club amenities: Variety of Dining options, Swimming, Tennis, Lawn Bowls, Croquet, and Lake amenities. The Cottages at National are a deeded co-ownership, with Four Weeks use per year, with opportunities for additional time.Luxurious cottages feature an open concept with two master suites, gourmet kitchen with dining area, fireplace. Incredible outdoor living area with a covered porch and open patio with fireplace, grill, and plenty of seating for your guests. Annual dues covers building maintenance, property taxes, club fees (including green & cart fees) and two golf carts (cottage has garage for 2 carts).